What does it mean to be male and female? Do women and men have different intellectual, spiritual, moral, or emotional capacities? Are women especially suited for serving and men for leading? Are women and men equal? While these may seem like relatively recent questions, they have been a topic of conversation throughout Christian history. At the center of this conversation is the biblical character Eve, the archetypal woman of Genesis 1-3. Not simply one woman among many, Eve comes to represent all women, defining the very essence of what it is to be female. As Eve was a woman, so all women were Eve, the conditions of her creation and her involvement in the Fall often serving as a justification for limitations placed on women and for their subordination to men. Over the centuries, women themselves have read and interpreted the story of Eve, scrutinizing the details of the text to discern God's word for them. Often their investigations led them to insights and interpretations that differed from dominant views, shaped as they were by men. 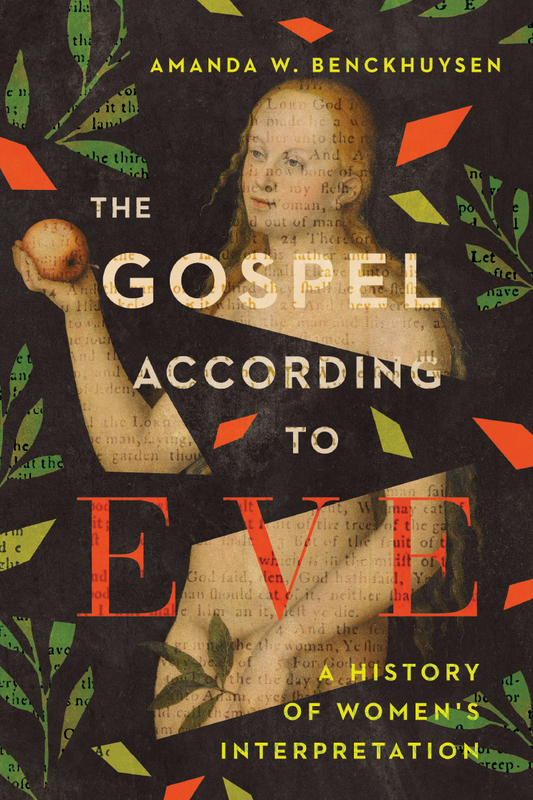 The Gospel According to Eve traces the history of women's interpretation of Genesis 1-3, readings of Scripture that affirmed women's full humanity and equal worth. Biblical scholar Amanda Benckhuysen allows the voices of women from the past to speak of Eve's story and its implications for marriage, motherhood, preaching, ministry, education, work, voting, and more. 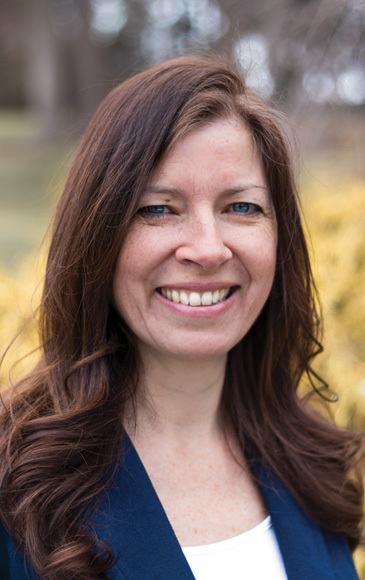 Amanda W. Benckhuysen (PhD, University of St. Michael's College, Toronto) is Johanna K. And Martin J. Wyngaarden Senior professor of Old Testament at Calvin Theological Seminary and a researcher in biblical interpretation and reception history.